Home Tax Relief On Donations. 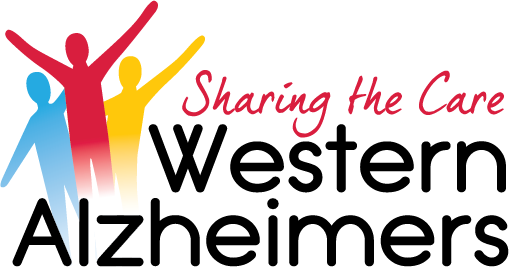 The Charitable Donation Scheme is a Government-approved tax-relief scheme which allows charities like Western Alzheimers to claim tax back on donations, at no cost to our supporters whatsoever. If an individual makes a donation of over €250 in the year, the charity or approved body can claim a refund of tax paid on that donation by the donor. The relief is calculated by grossing up the donation at the specified rate. The specified rate is currently 31%. Joan makes a donation of €1,000 to an approved body in 2016. The approved body can claim a refund of the tax Joan has paid. The refund amount that can be claimed by the approved body is €449.27. Once Joan has completed either the Enduring Certificate or Annual Certificate, the approved body can claim the refund. The amount of the refund cannot be more than the amount of tax paid by the donor for the same year. So, in example 1, if Joan only paid tax of €350 in 2016, then the maximum refund the approved body can claim is €350. By filling out this form more funds can be donated without you having to spend another cent. Western Alzheimers, Ballindine, Claremorris, Co. Mayo. Calculating the tax deduction on donations made by a company. Company X donates €1,000 to an approved body in 2016. The Corporation Tax rate is 12.5%, so the relief that the company can claim is €125 (€1,000×12.5%). In this example the approved body has the benefit of receiving €1,000, but the cost to the company of making the donation is only €875 (€1,000 – €125). The company simply claims a tax deduction on the donation as if it were a trading expense. Relief will be restricted to 10% of the donor’s annual income if there is a connection between the donor and the approved body. The repayment to Western Alzheiemrs cannot exceed the amount of tax that the donor has paid for that year. The donor is not allowed a repayment of any tax that has been repaid to us. 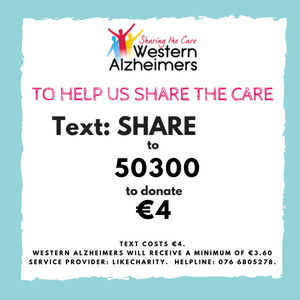 not be a condition or connected with any arrangement involved in obtaining a property other than by way of a gift from the donor to Western Alzheimers.